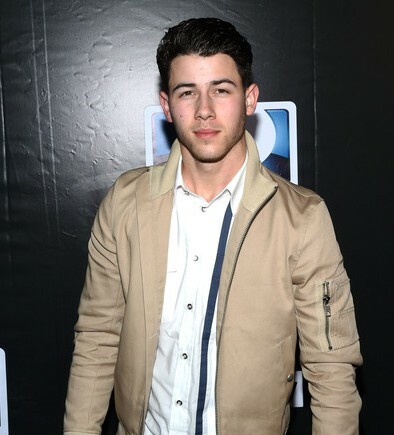 PHOTOS: Joe And Nick Jonas Attend The Z Zegna & GQ Celebrate The New Z Zegna Collection! 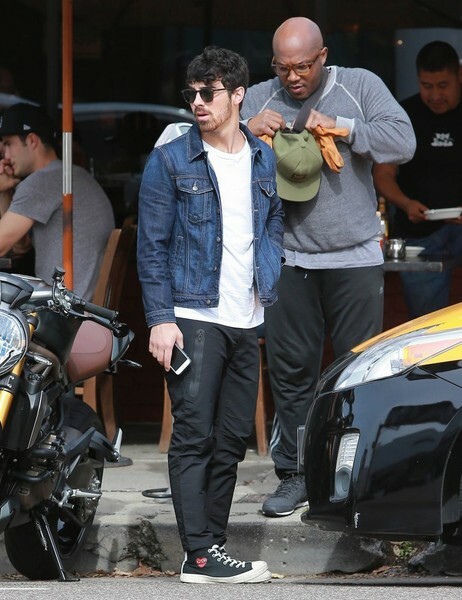 night (February 5) in Los Angeles, California. The event was held at Philymack Studios and hosted by Nick himself! 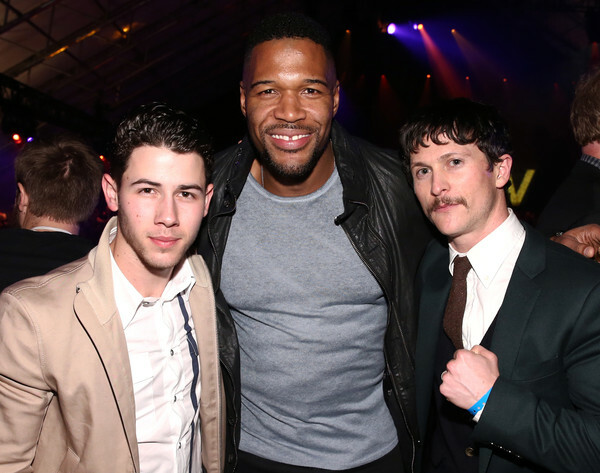 Be sure to check out more pics of Nick and Joe from the event in the gallery below! 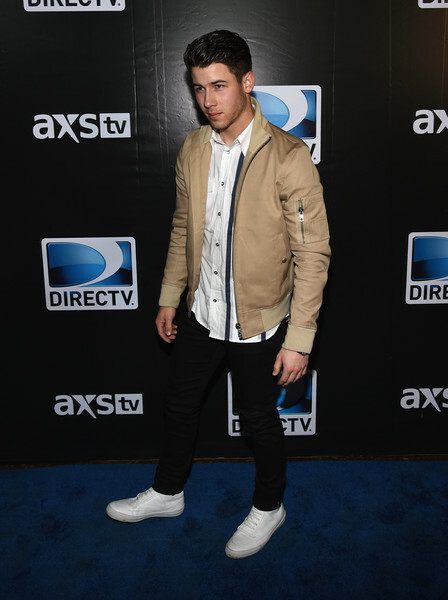 PHOTOS: Nick Jonas Attends DirecTV’s Super Saturday Night! 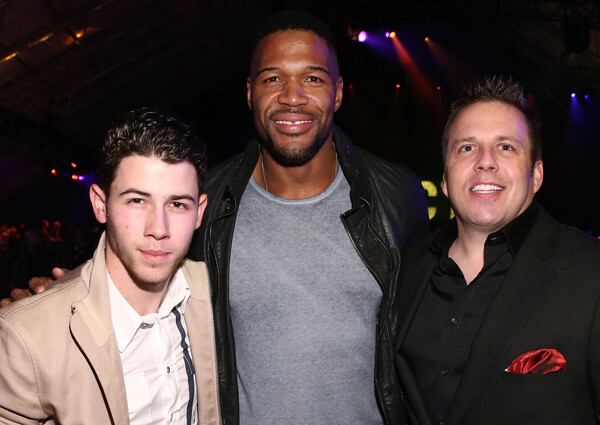 Nick Jonas attended DirecTV’s Super Saturday Night hosted by Mark Cuban’s AXS TV and Pro Football Hall of Famer Michael Strahan at Pendergast Family Farm on Saturday (January 31) in Glendale, Arizona. 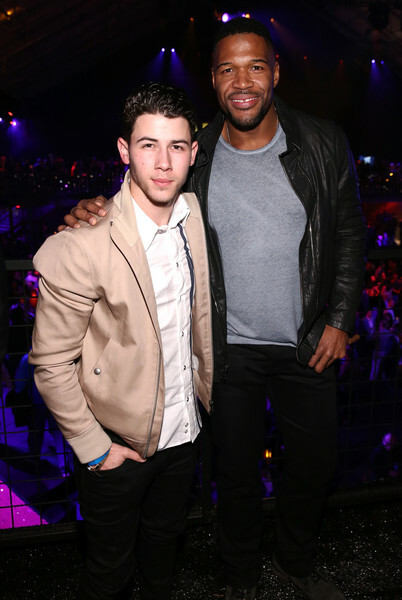 Nick is currently in Arizona to attend the Super Bowl later today at University of Phoenix stadium. 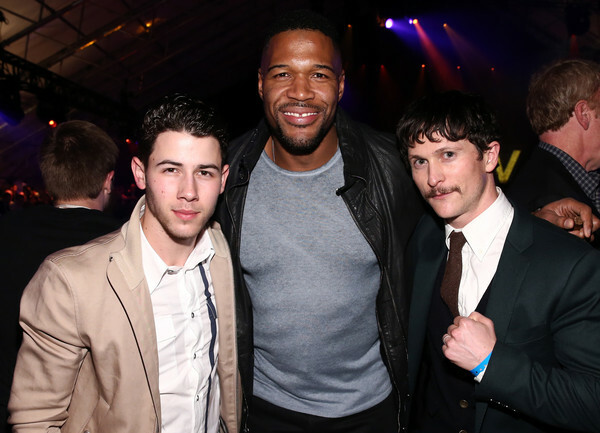 Be sure to check out more pics of Nick from the event in the gallery below! 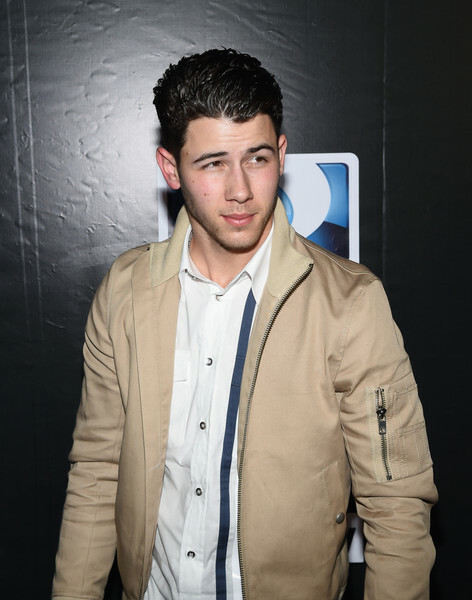 Nick Jonas Is Taking It Back With Release Of New Song “Wilderness” – Listen Here! Jonas brother Nick Jonas sure knows how to sing and what is even better is that Nick also knows how to express his emotions and feelings through his songs. Nick is not one to hide his feelings, especially when it comes to expressing them through his songs. Nick recently released a new song called “Wilderness” which is about him wanting his relationship to be less complications. Be sure to check out his new song by listening to it in the video below and let us know what you think by commenting! Is Nick Jonas Quitting Twitter? — We Hope Not!! Nick Jonas may be considering leaving Twitter. The Jonas Brother has said in an interview with Skye News that he is tired of the trolls on Twitter and the abuse that he witnesses from people on the social networking site. (I’ve had many)” bad experiences on the social networking site. You would never walk up to someone and say some of the things people have said to me and others,” he told Sky News’ Entertainment Week. Let’s just hope for the sake of his over 9 million followers that Nick doesn’t leave Twitter. What would you guys think if that happened? In other news. Nick just announced on Twitter that his DirecTV show ‘Kingdom” has been picked up for a second season. Congrats to Nick!! 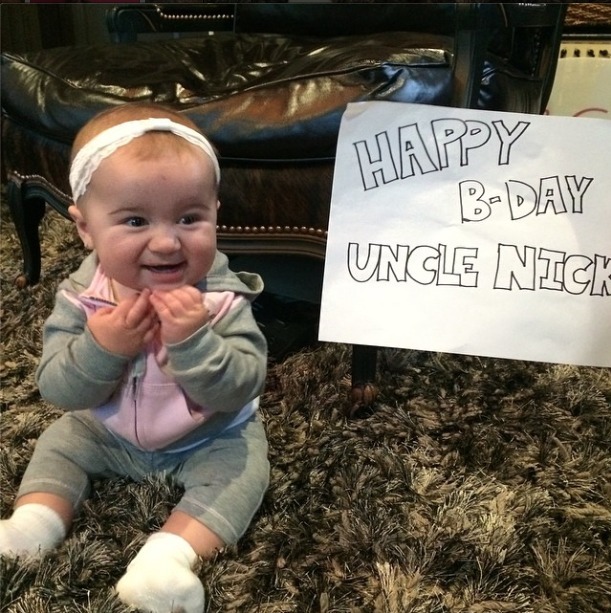 Nick Jonas Receives Cutest Happy Birthday From Niece! First thing you think when scrolling past this adorable post on Instagram is BABY! And if you are around my age (20 years old), then babies on your news feed is nothing new. But this baby, is quite special! 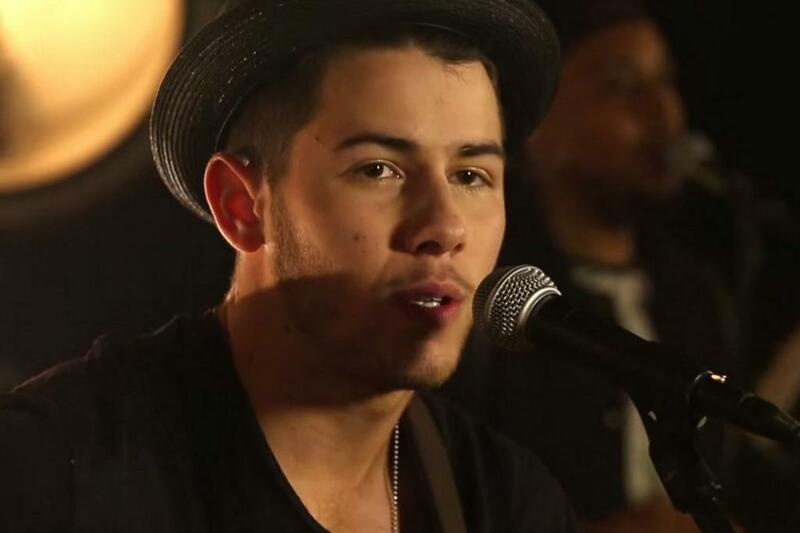 Along with his 22nd Birthday, Nick debuted his “Jealous” music video in NYC! My main question for everyone involved: Is Nick feeling 22? 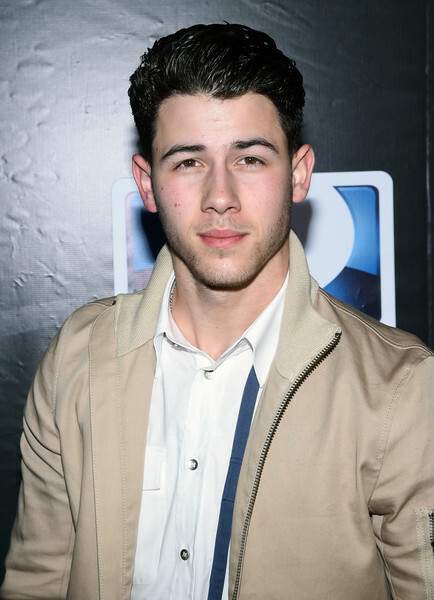 We here at TeenInfoNet would like to wish Nick Jonas a very happy birthday! Nick officially turns 22 today and has already accomplished so much in his short years, including a career with The Jonas Brothers, becoming a Broadway star, acting and launching his own solo career with a new album coming soon! We hope that Nick has a wonderful, special day filled with friends, family and loved ones. Happy birthday Nick! 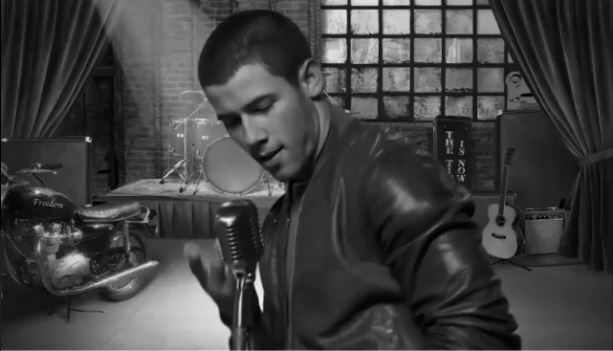 Nick Jonas Shares Another Sneak Peek Of “Jealous” Music Video – Watch Here! Nick’s girlfriend, Olivia Culpo, is also featured in the artsy video. Be sure to check out the new teaser for “Jealous” by watching it in the video below and let us know what you think by commenting! It's almost here. #JealousMusicVideoPremiere Sept 16th! !